Elasticated mesh pants for use with disposable continence pads. 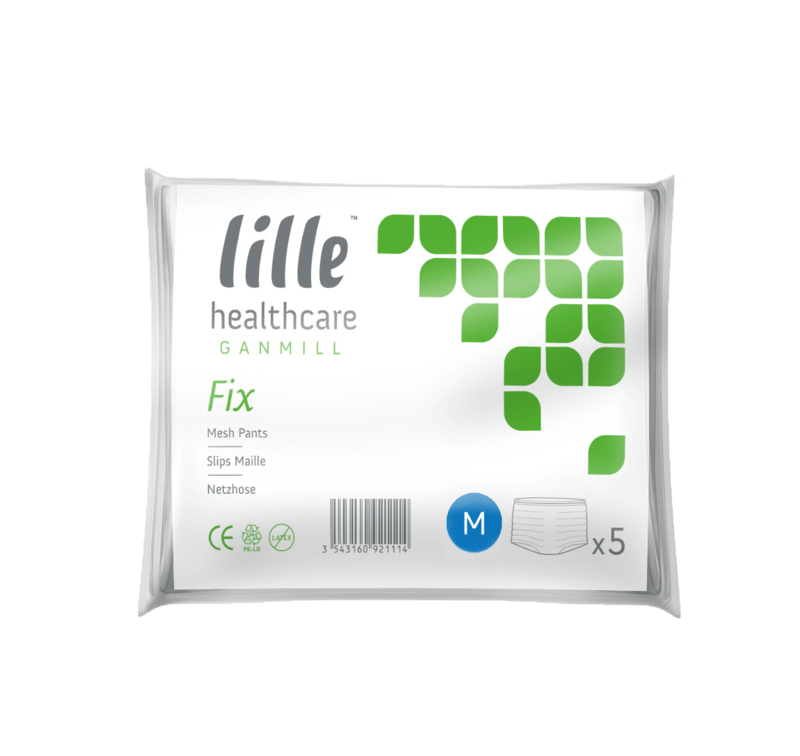 The Ganmill Range of disposable mesh pants is designed to hold the pad closely against the body ensuring optimum performance of the pad. 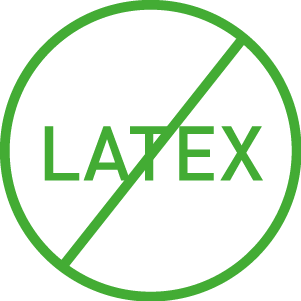 The product structure guarantees optimal anti leakage security, allowing more freedom for movement while also minimising the risk of skin irritation. Ideal for males and females, the stretch net pants are designed for a maximum comfort and quality fit.